Shopping for a cheap cell phone should be easy and simple. We make it easy to find and buy the used cell phone that you are looking for, and we always ship within 1 business day. Your search for your next cell phone begins and ends at Cellular Country. We have a full range of Cheap Used Blackberry Phones that you can select from. All of our phones are 100 percent functional, in fair or better condition, and are ready to ship to you today. It's easy to find the the cell phone or accessory you're looking for. Simply browse by carrier or manufacturer, or use our convenient search feature if you know exactly what you're looking for. 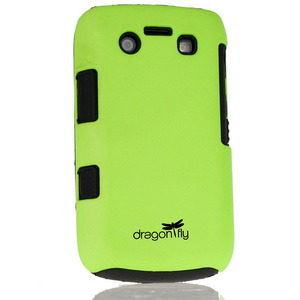 We have the largest, cheapest selection of discounted cell phones and accessories. We're positive that you won't need to go anywhere else for all of your cell phone needs and want to be your one stop shop for everything cellular. Give us a call or just browse our site to find exactly what you're looking for. Happy shopping!